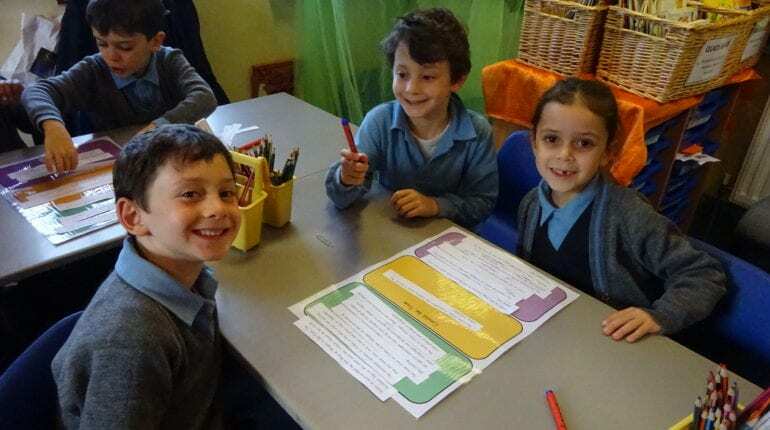 Children recorded on a collecting sheet what they know already. 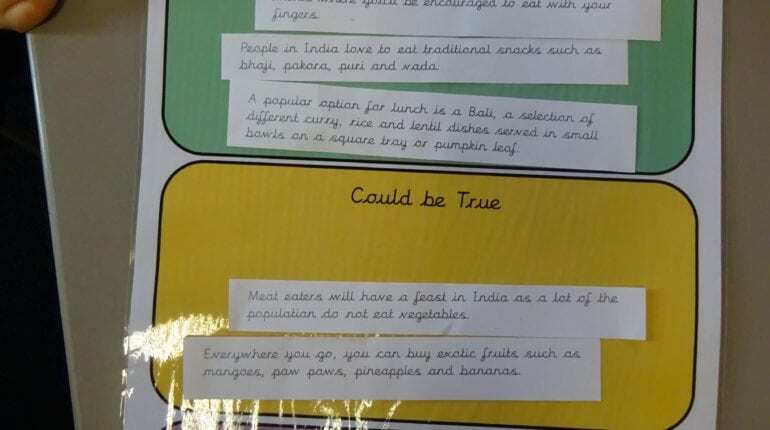 Children sorted statements related to their topic into three sets: Definitely true, could be true and definitely not true. 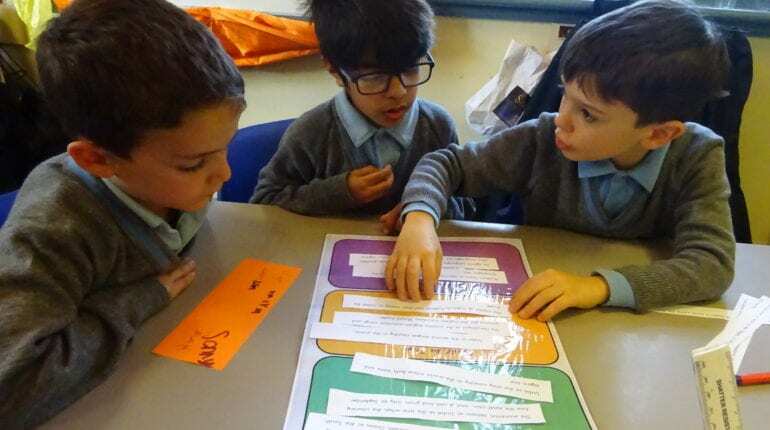 This activity encouraged children to read, discuss and justify their answers. 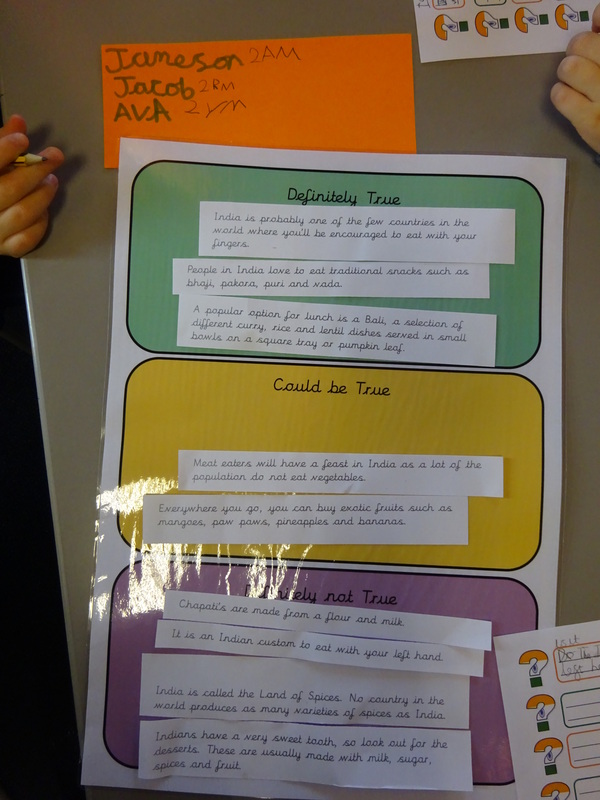 The statements that the children had sorted in the ‘Could be true’ set, were then changed into questions. 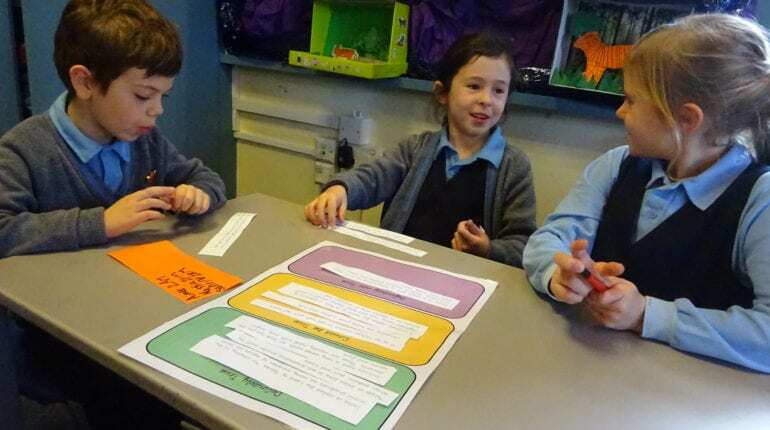 This was quite a challenging task as children learned to differentiate between a statement and a question, and how to use the wording within the statement to help form their question. 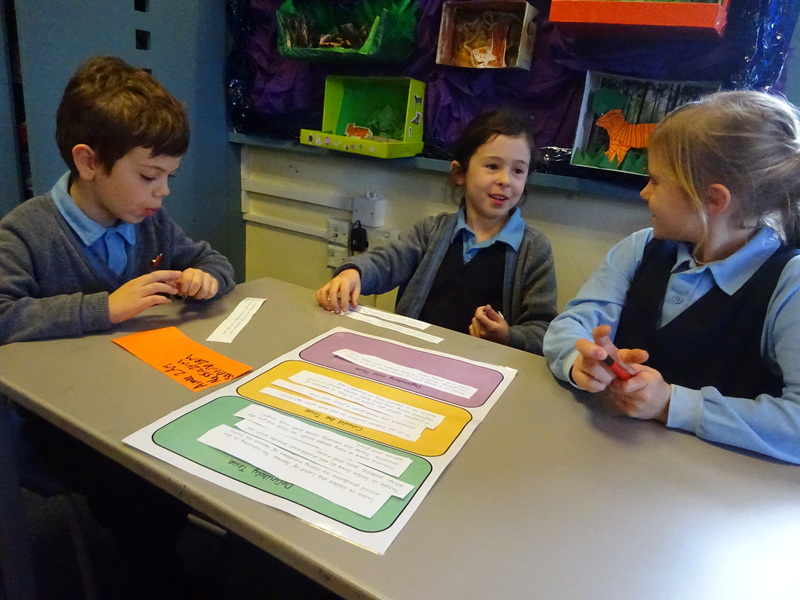 Children were taught the features of non-fiction texts and how to use the contents page and index to find information. 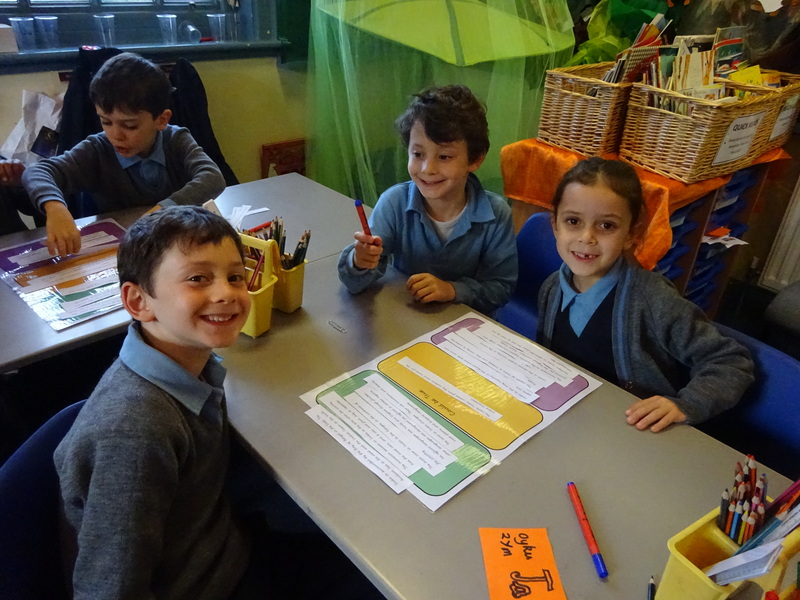 They then learned notetaking skills, trying very hard to re-write the facts in their own words. 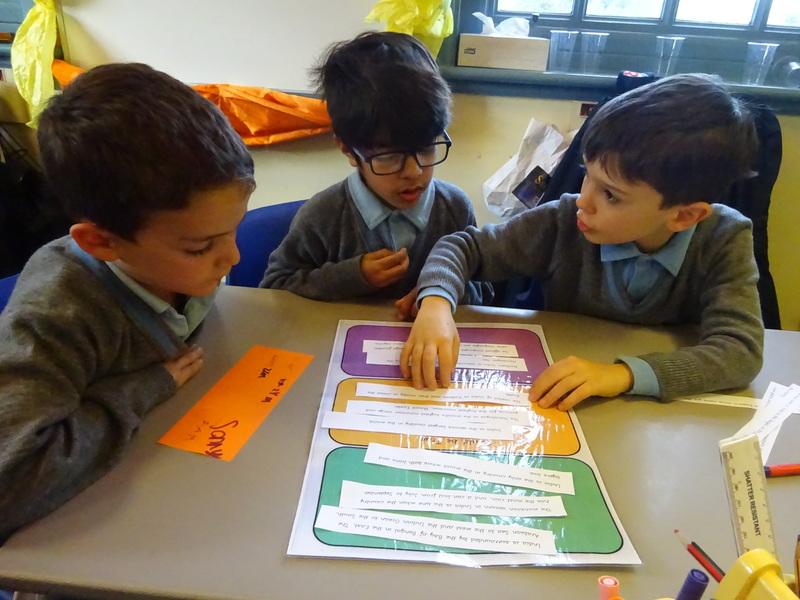 Following on from this, the children used the internet to add to their research and used video clips to obtain further information.